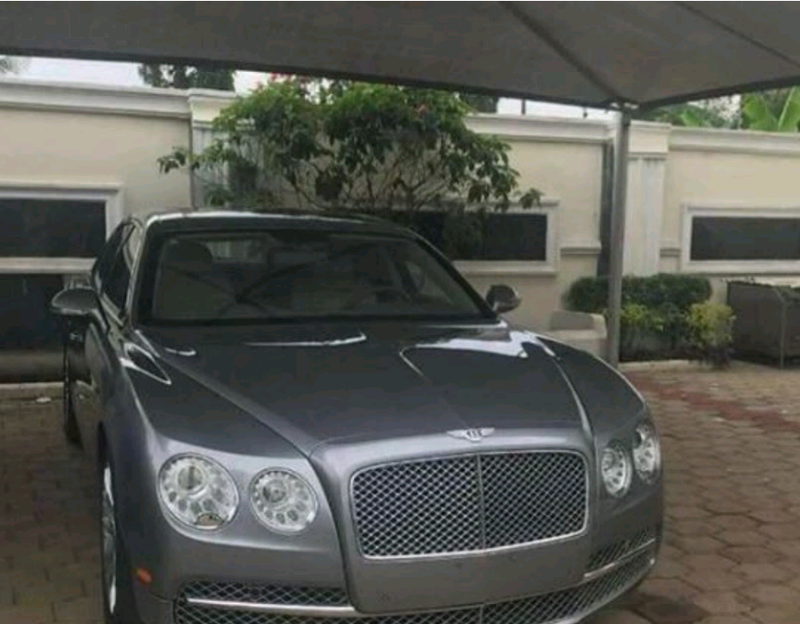 Few weeks after he married his partner of many years Fathia Opeyemi, in the presence of registrars From Ikoyi registry, Fuji Star, K1 De Ultimate reportedly bought a brand new 2017 Bentley Flying Spur; a potent symbol of status; wealth, as it literarily delivers opulence, luxury and performance which costs about $200,000. 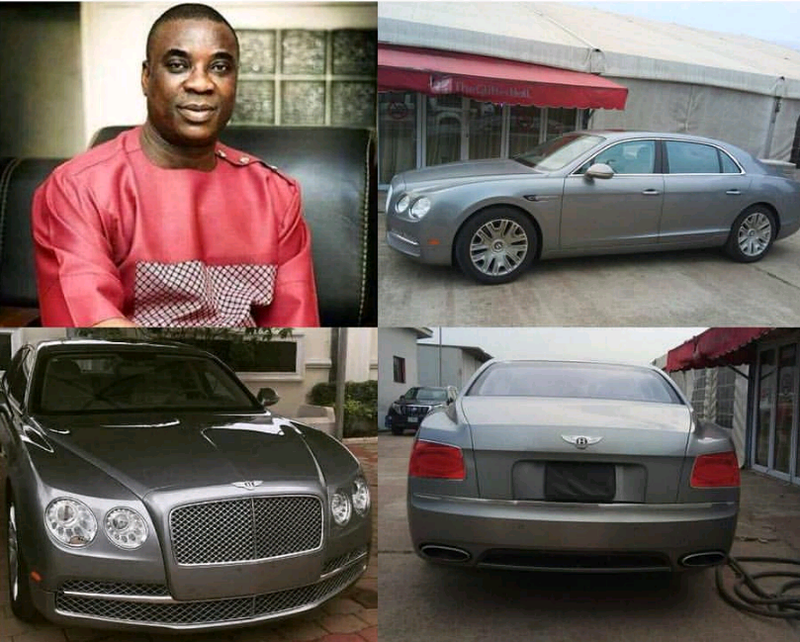 With the recent acquisition, K1 De Ultimate has joined the growing list of Nigerian singers who own a Bentley. 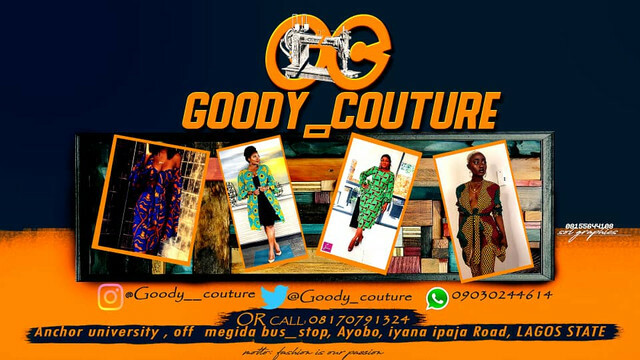 Fuji musician, Pasuma Wants To Contest For Presidency.